Stress free tip no. 1: Plan! 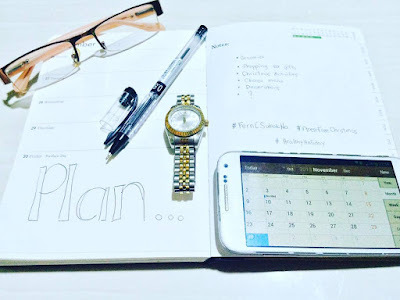 Planning your activities and setting up your priorities can save you a lot of time, effort and resources which will not only save you from the stress of a hectic schedule but will also prepare you even better on completing your task efficiently. Less time working means more time enjoying! This way instead of worrying how to start or finish what you need to do, you’ll be able to look on the brighter side of things which is to see your love ones happy. Stress free tip no. 2: Stick to a sleeping schedule! Everyone thinks that this is the thing you do to end the day but it’s the opposite for me. It’s a must that we get enough sleep to start the day right. You need the energy that can last for you to finish you tasks. Not getting enough sleep can lower your immune system which will make you vulnerable to virus and sickness. You don’t want to be like The Grinch who’s always grumpy during the holidays do you? Sleep tight and don’t let the bed bugs bite. Stress free tip no. 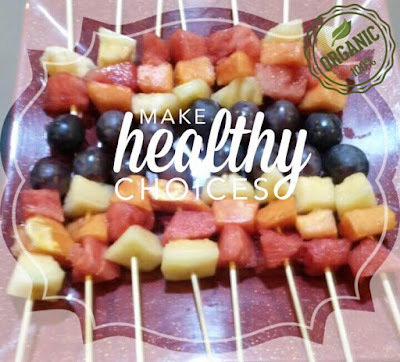 3: Eat Healthy! You don’t have to starve yourself but pay attention to what you eat and drink. There are foods and drinks that can provide you a temporary energy boost but it’s better to eat nutritious food like fruits and veggies balanced with some meat and fish. Eating right will make you more focused on the things you need to do instead of thinking what to eat next. Don’t forget to also drink plenty of water because it’s good for your body. It helps you feel less hungry as well as keeps you hydrated which is good for your skin. You really can’t blame the holiday for giving you a big belly right? Stress free tip no. 4: Stay active! Exercise! I know it’s hard to squeeze this in your schedule but if there’s a will there’s a way. First you can take stairs instead of elevators, Second have fun playing sports with your friends, Third walk to near places instead of riding a vehicle *Hey it’s a win win situation! Less pollution while getting fit right? *, Fourth clean your place cause it will keep you active and give you a clean environment for those happy thoughts and smart ideas to flow and last but not the least is limit your time from the television. There’s so many things to keep you active without even noticing that your already on your way to a healthier and fitter you. Stress free tip no. 5: Take vitamins, Take Fern C! Every superhero has a sidekick that’s always there to boost their strength. 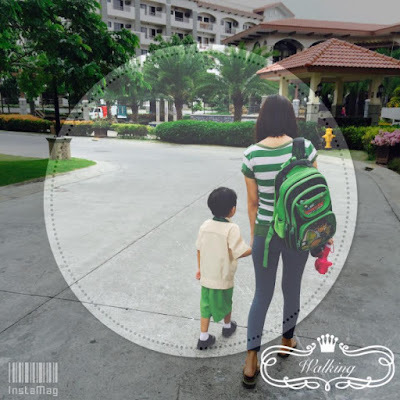 Fern C is my sidekick as a SuperMom whose job is to be a Blogger, Nurse, Wife, Cook, Teacher, Friend and everything in between that a Mother fulfills. 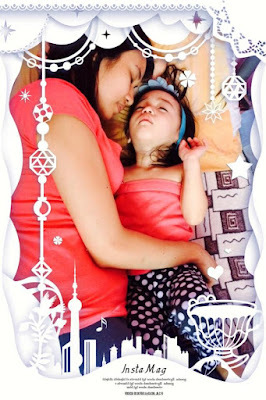 I get vitamin C that helps me in Iron Absorption to prevent anemia especially during those days when I feel that 24 hours isn’t enough as a mom. I’m able to have my daily dose of Antioxidants that gives me a strong immune system to avoid diseases. 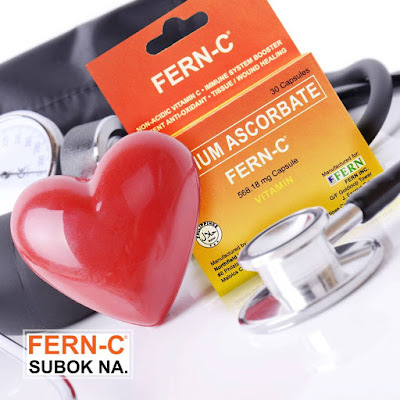 What I love most about Fern C is how Sodium Ascorbate unlike Ascorbic Acid doesn’t cause stomach upsets while giving the same benefits of building up and strengthening our immune system against infections and stress. Sodium helps prevent colds, promotes fast wound healing and prevents bone fractures and vulnerability of the small blood vessels which a mom like me can’t afford to have even for a day. This holiday season let’s all say No to stress because with Fern C you can say Yes to your Best!